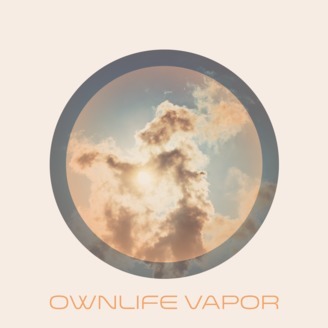 The Ownlife Vapor Podcast discusses all things vape related from the viewpoints of people working in the industry. Brought to you by www.mtbakervapor.com. Episode 108: Is Vaping a Fad/Advertising Your Vape Shop/Is it Worth Making House Juices? 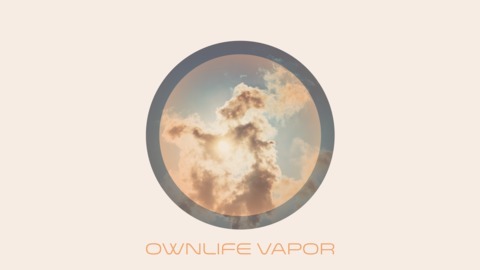 *What works and what doesn’t in terms of adversting your vape shop. *House Juices, to do or not to do? That is the Question.